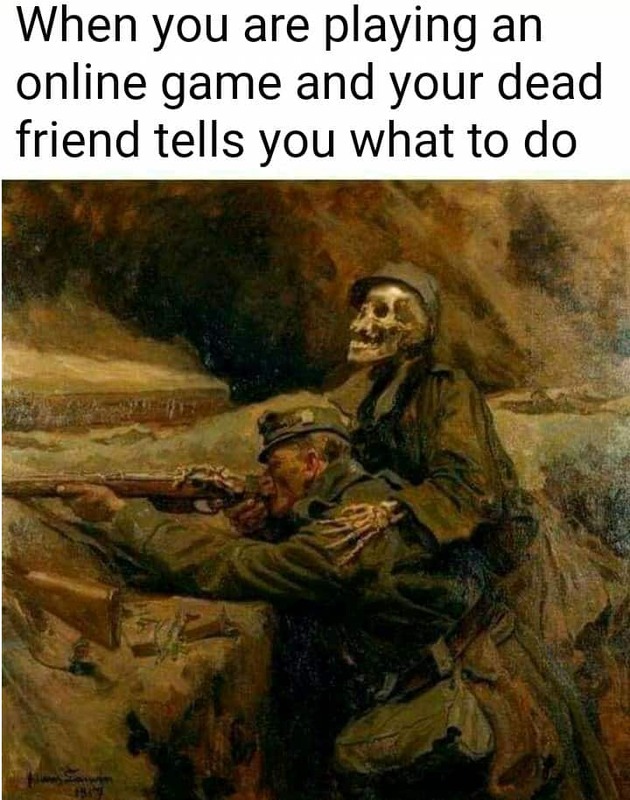 When players are starting out in a new online game it is pretty common for the more experienced players to call them noobs. I receive at least two emails a week from people complaining that they’re being called noobs. It’s a little crazy when you think about, whenever we start something we’re all newbies. Anyone who isn’t a noob is probably someone who is stuck in their life doing the same old thing every day. Some folks like to get all pompous and act big headed when they’re just a little further down the path than others. Ignore the haters, just keep going and try to get a little bit better at whatever you’re doing every single day and before you know you’ll be the expert. 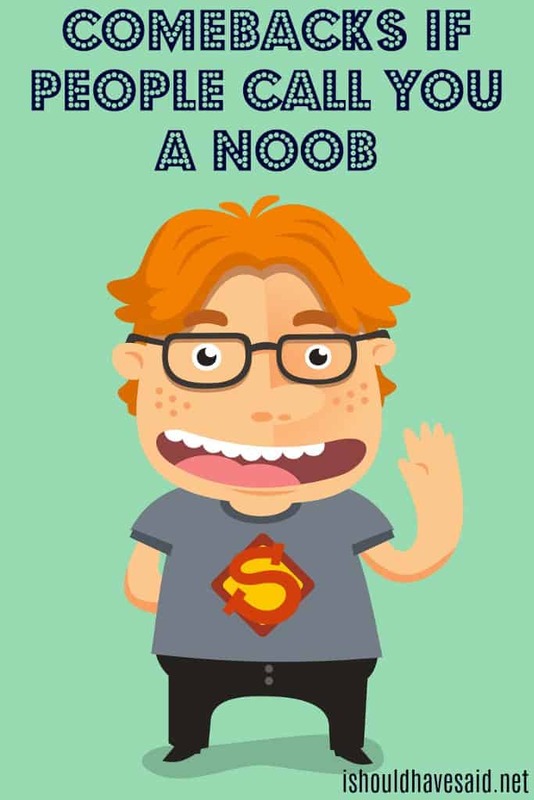 Next time somebody calls you a noob use one of our clever comebacks and then keep on leveling up. I guess we have something in common then. Every player starts off as a noob, I'm just surprised to see you're still one. Since you know it all, you should know when to shut up. Yeah, I've been spending too much time with your mama instead of getting better at the game. Got any comments, questions or tips for dealing with an obnoxious person who calls you a noob? Share them in the comments below. If I’m a noob, then why are you trash at fortnite. Me: Why are you talking to yourself? 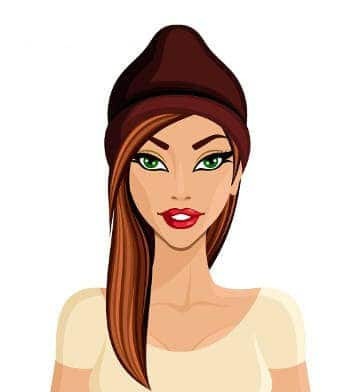 Bully: You’re eyebrows are so bushy! Me: WOW GIVE AN AWARD TO THIS PERSON THEY FINALLY NOTICED! !